UNC – Chapel Hill classes for Monday have been canceled following Hurricane Florence. UNC is remaining in Condition 2 until 5 p.m. Sunday before transitioning to Condition 1. The university canceled classes last Wednesday as the massive storm was approaching the North Carolina coast. The storm has caused catastrophic conditions in portions of eastern North Carolina. 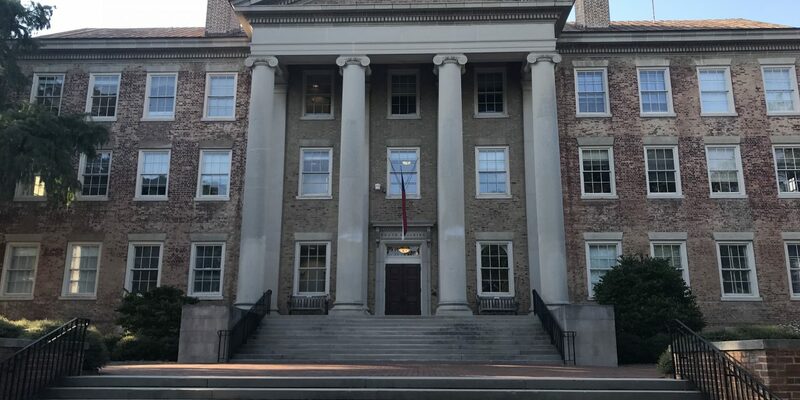 Chapel Hill did not feel the major impact of the storm, but Florence “continues to negatively affect travel across the state,” UNC officials said in an update on Saturday evening. “Employees and faculty should consider their own personal circumstances to determine whether to report late, leave early, or not report at all on Monday, September 17,” the Alert Carolina message read. UNC is operating a “mega shelter” for coastal evacuees at the Friday Center.